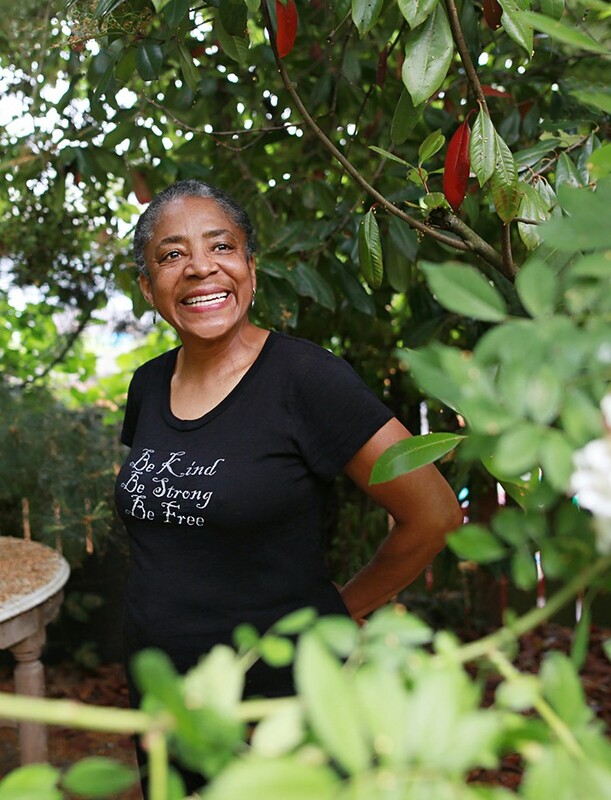 Congratulations to artist, author, and University of Washington alumna Barbara Earl Thomas, nominated for a 2016 Stranger Genius Award in the visual art category. She and the 14 other nominees will be celebrated at the Stranger Genius Awards party on September 24 at the Moore Theatre. Thomas was also recently awarded the prestigious 2016 Irving and Yvonne Twining Humber Award from Artist Trust. The Press is proud to have published Thomas’s Storm Watch: The Art of Barbara Earl Thomas, with foreword by Jacob Lawrence and introduction by Vicki Halper. Thomas also co-authored Never Late for Heaven (2003) and Joe Feddersen (2008). Thomas’s solo exhibition Heaven Is Burning opens June 24 at the Bainbridge Island Museum of Art. The 30-year survey of her paintings, prints, paper cuts, and other newer works will be on view at the Museum’s Rachel Feferman Gallery through October 2, 2016. This entry was posted in Art and Art History, Current Events, Exhibitions on View, News, Pacific Northwest, UW Press News, Visual Studies and tagged Art, Barbara Earl Thomas, Pacific Northwest, Storm Watch on June 1, 2016 by uwpressblog.